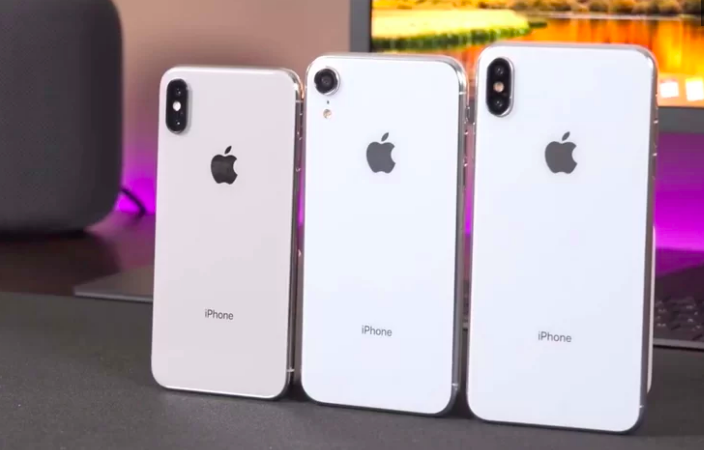 A video that shows off Apple’s upcoming phones gives a very convincing insight about what to expect from Apple’s new iPhone models. The video posted on YouTube by the DetroitBORG, a tech review channel shows off dummy units supplied by phone leaker Sonny Dickson. Apple plans to reveal three iPhone models in this fall release. The three models are a 5.8-inch successor to the iPhone X, a 6.5-inch Plus model, and a 6.1-inch device. Apple has held it’s iPhone launch events usually in September in recent years. We are less than a month to find out how accurate these leaks are. Next article How to eliminate stress burnout?